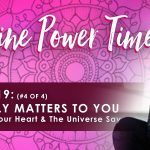 Every year in January I wait to do this special Feminine Power Time session until the timing feels just right. To share the feminine wisdom coming through that can support us each to navigate the year ahead with as much grace, courage and clarity as possible. This year, it was exactly on the first full moon of the year, a wolf moon, super moon, blood moon, eclipse just as the sun was setting on the Puget Sound across from my studio window. I’ve been thinking of you all for weeks and what would emerge to be shared on the yearly “Feminine Wisdom for The Year Ahead” episode. After weeks of being in my own reflection and visioning process, watching what’s happening in the world, deepening in my own practice and listening for guidance from Wisdom with a capital W, once again, a series of ‘wisdom bytes’ flowed out. 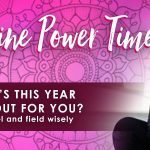 Tune in for this year’s Feminine Wisdom for the Year Ahead – 2019, a yearly occurrence here at Feminine Power Time. It’s not about fortune telling, it’s about reading the signs all around us, feeling the knowings within us, and then being WISE about what is happening in the world and how we desire and choose to show up. Feminine wisdom teaches us to prepare for the intensity, uncertainty, transformation and change that is just part of how the world is operating right now. Do not brace yourself for it, but do embrace it, pace yourself through it and cultivate the vitality, resilience and wisdom you’ll need to stay elevated above the fray and the chaos. 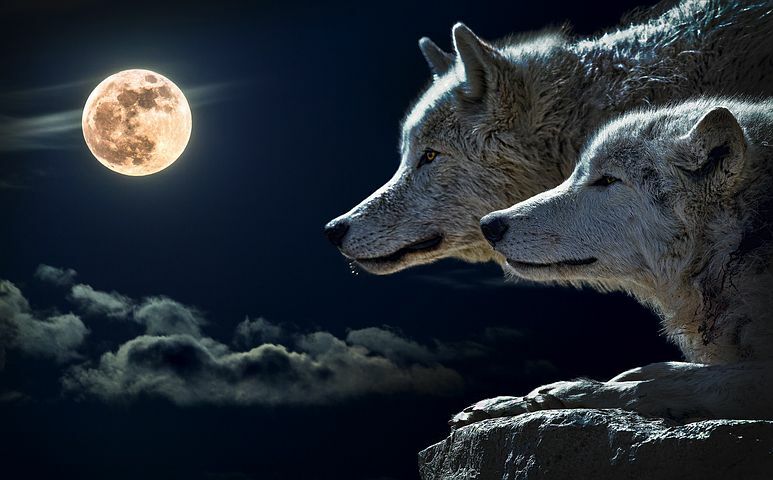 What do wolves, women and the history of both have to do with each other? Explore what level of consciousness is keeping you stuck at baser levels of reality, and what is needed to expand your possibility, change your reality, and keep you growing in a way that stretches but doesn’t stress you. Thank you so much for your wolf moon podcast today. In Australia I was able to listen to it in the early morning 22/1. I feel I cannot adequately express how perfect the message is for me right now! I have only just discovered you and feel blessed that you have dropped into my life. I’m ready. Bring it on! Error: Error validating access token: Session has expired on Friday, 19-Apr-19 12:24:14 PDT. The current time is Thursday, 25-Apr-19 11:43:04 PDT.